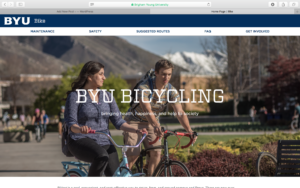 Recently, BYU launched bike.byu.edu, a website that informs students, faculty, and staff of how to stay safe and have fun while riding your bike to, from, and on campus. 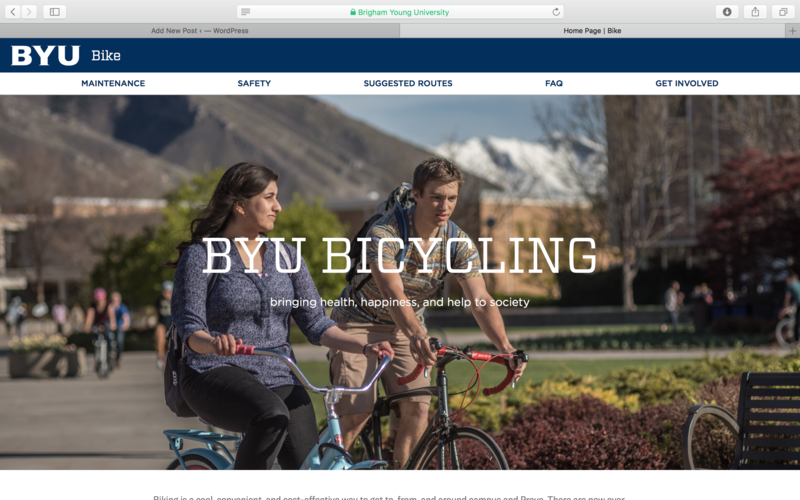 The site lists suggested routes to and from campus, ways to keep your bike in good shape, and even ways to get involved in bike advocacy. Check out the website right now! BYU has taken a very promising step forward and we hope that it will continue to do so!